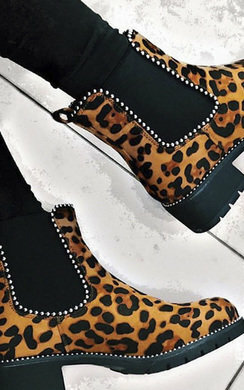 These boots are just unreal! 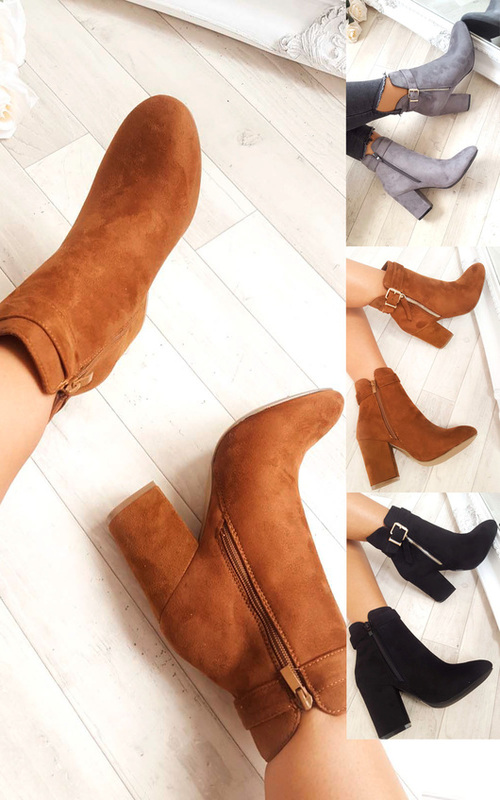 They have a stunning faux suede finish, lace up detail, side zip closure and a block heel! 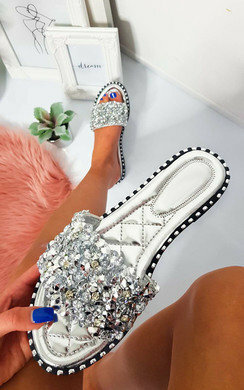 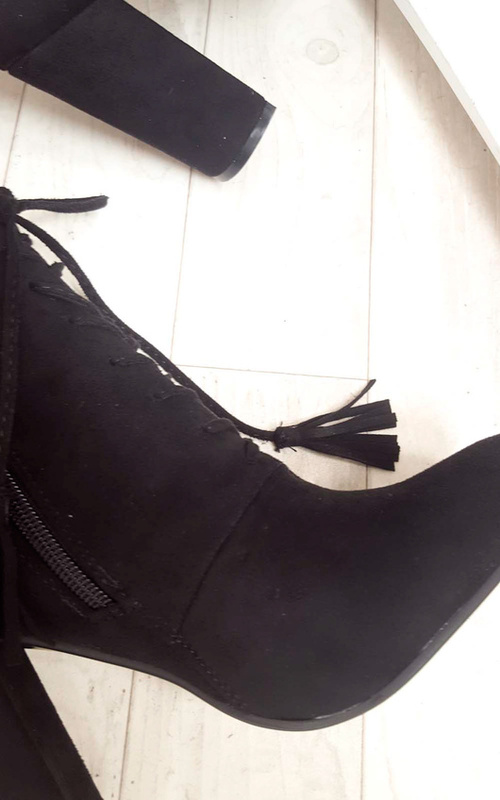 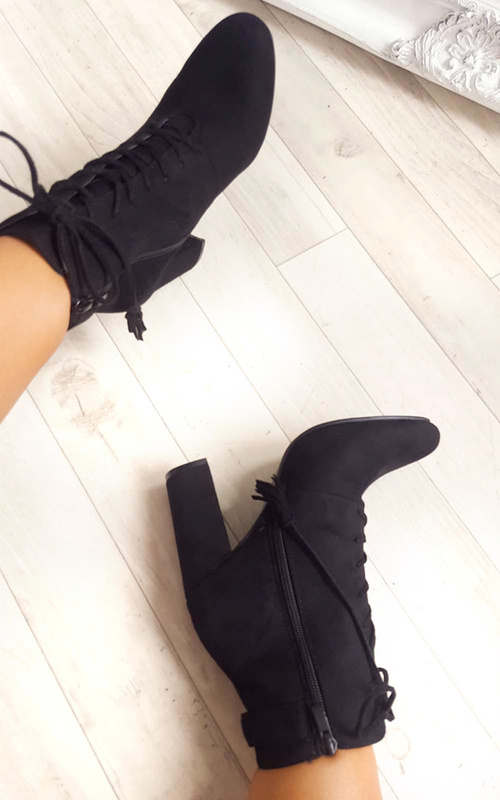 Pair these beauts with a pair of skinny's a bodysuit and biker jacket for an on-point A/W look!